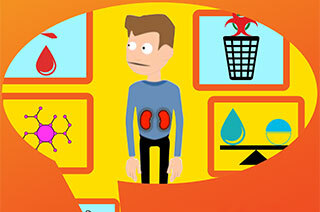 educating them about kidneys, risk factors for kidney disease, and what can be done to protect kidneys. 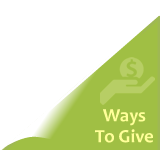 preventative action steps, with a focus on where to turn for more information. 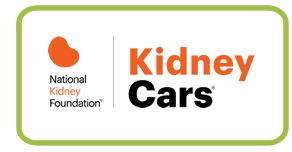 Volunteers are trained by NKF local offices to deliver this presentation to the general public, corporate audiences and at-risk populations. 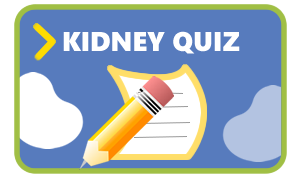 You may request a Your Kidneys & You presentation for your workplace, civic organization, school, club or place of worship by contacting Jessica Quintilian at 410.494.8545.